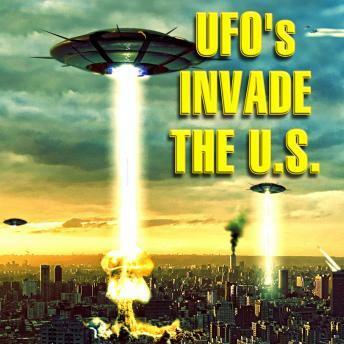 The early 70s were a time of tremendous UFO activity in the United States. Several first-hand accounts are chronicled here, with remarkable, primary source material offered as evidence of traumatic alien abductions and flying saucer encounters. From fighter pilots to astronauts, credible men and women have related their UFO experiences, and what's remarkable is the similarity between stories. Whether it's the Pascagoula Incident or the Coyne case, the Jeffery Greenhaw encounter or the Charlie Hickson testimony, these interactions with an unknown entity are frightening and pervasive. Who knows who's out there and when they'll come again?